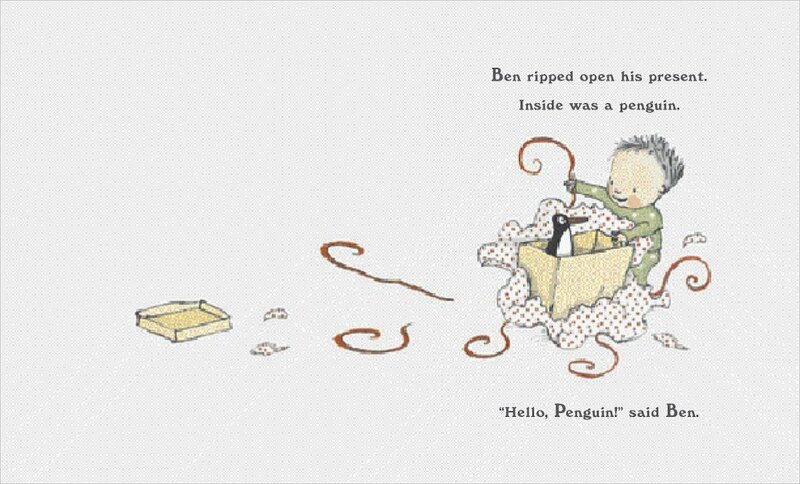 Ben is delighted when he rips open his present and finds a penguin inside. “Hello, Penguin!” he says. Penguin says nothing. 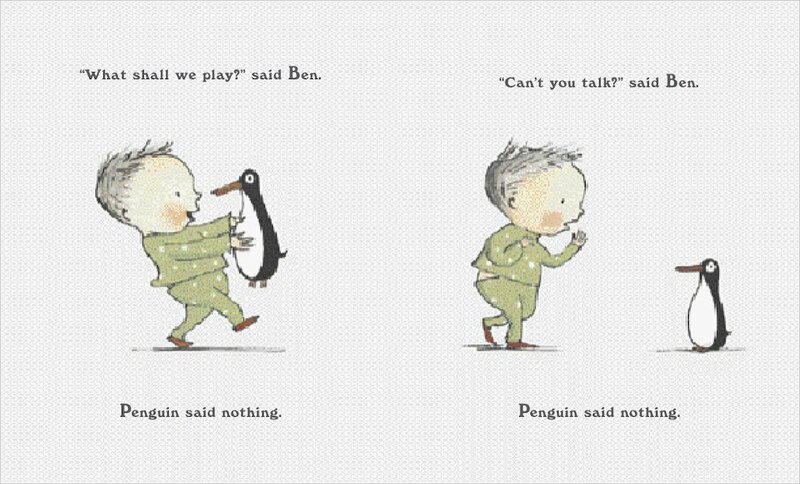 “Can’t you talk?” asks Ben. Penguin says nothing. 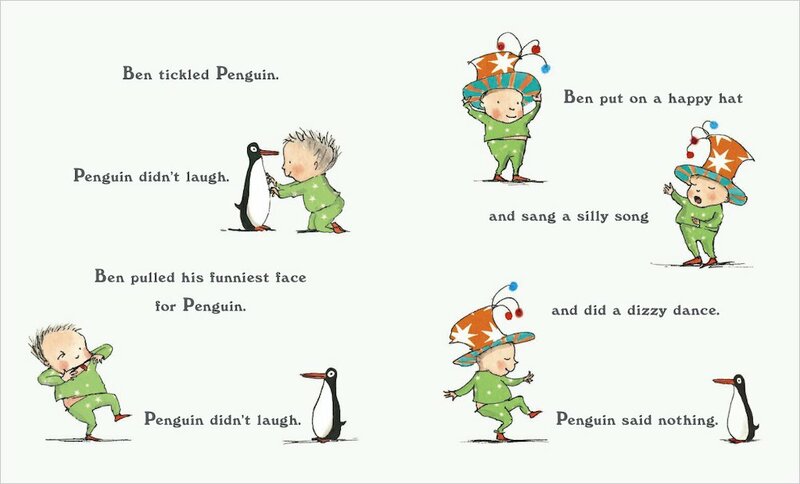 It isn’t until a passing lion intervenes that Penguin finally speaks… and when he does, Ben hears something that was really worth waiting for! 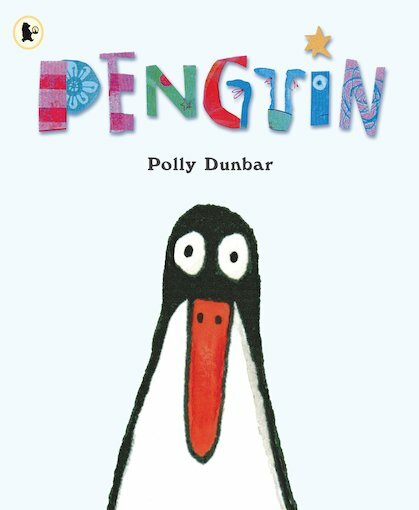 This lovely tale of a gift with a difference won the Booktrust Early Years Award and a Nestle Silver Award.